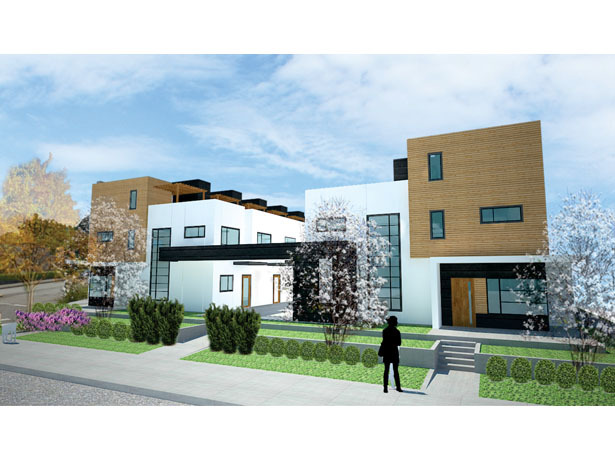 Gateway City Homes is a townhouse development located at 7499 6th Street, Burnaby BC. It is on the corner of 6th Street and 16th Avenue, within the Edmonds neighbourhood. 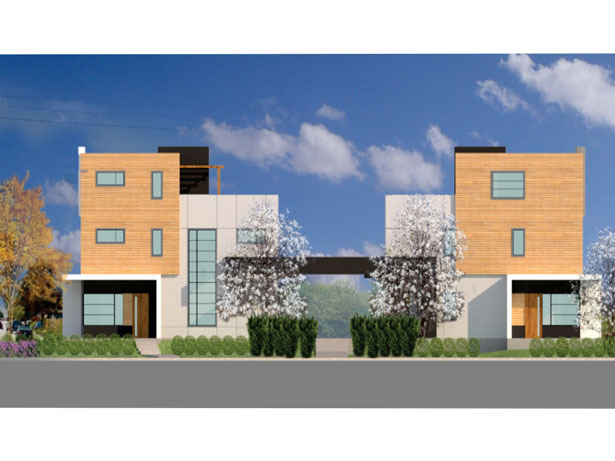 The townhouses are three-stories with a modern layout and design. 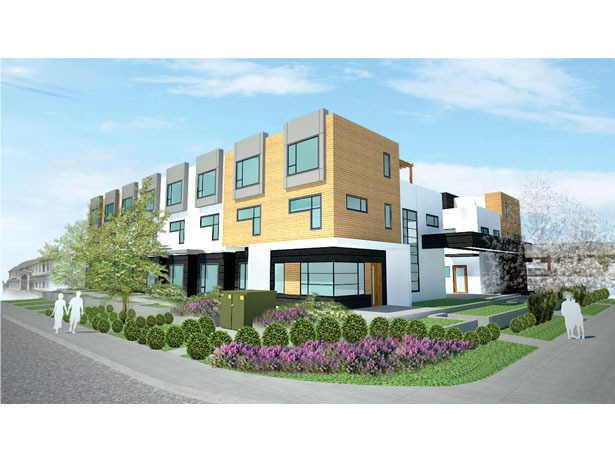 The townhouses at Gateway City Homes are conveniently located in the heart of Burnaby, in the Edmonds community. There are lots of nearby restaurants, shops, schools, shopping centers, and amenities. There is also easy access to public transit, with bus stops right across the street from the building. Every unit is designed to maximize space for large living room, kitchen, and dining room areas. The modern design is emphasized by laminate floors, stainless steel appliances, quartz counters, and quality cabinetry. Sian Homes is an award-winning, fully-licensed and insured custom home builder and major renovation company servicing Vancouver and the lower mainland. They have a strong proven commitment to providing exceptional client service and quality building, on time and on budget. Their in depth, detail oriented, process is built on a strong relationship between the Homeowners and the Homebuilder. They take the time to learn about you and your family to ensure that your new home will have a perfect blend of Style and Craftsmanship, without sacrificing Function.